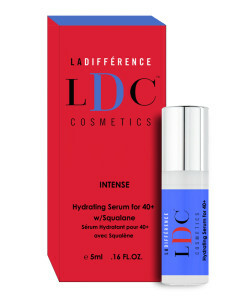 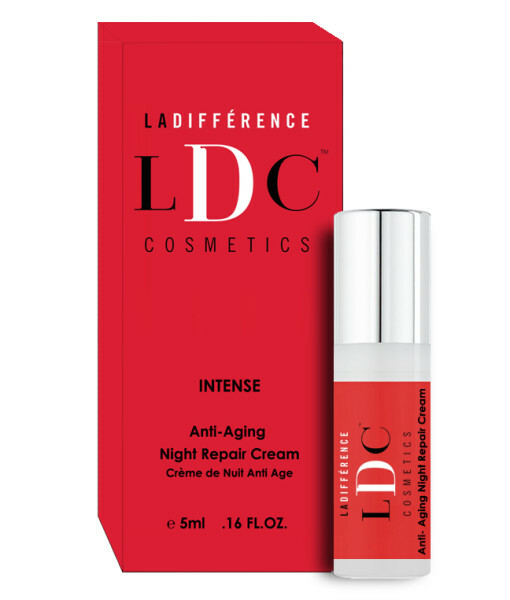 LDC INTENSE Anti-Aging Night Repair Cream is the added boost you’ll need to counter that aging process and restore your skin back to its youthful shimmer. 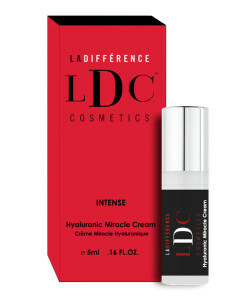 This invigorating product will repair dry, flaky and damaged skin, leaving you with a silky smooth and healthy condition. 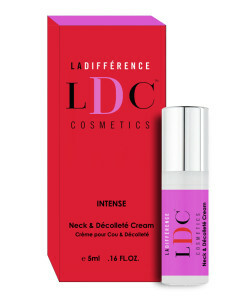 Simply apply the cream at night and awake with radiant, refreshed and revitalized skin in the morning. 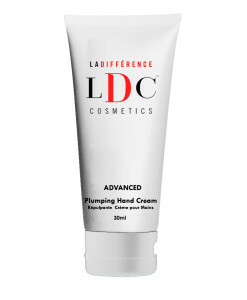 Remove all make up and clean skin. 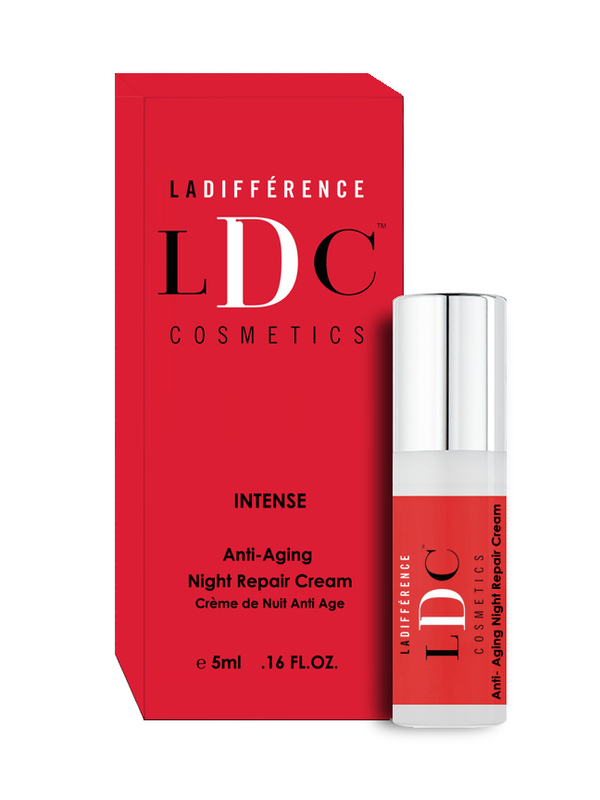 Apply to face before sleep.